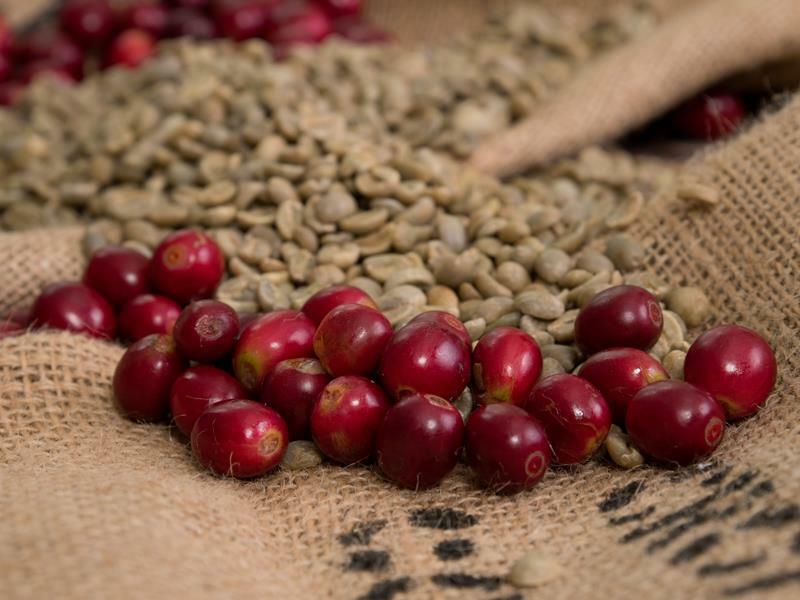 Uganda Mt Elgon Gibuzale Coffee Beans Online | Fresh, Affordable Coffee. 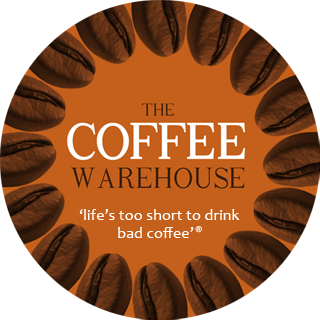 We believe this coffee is among the best in Uganda. It’s proof that there has been a huge improvement in quality in this country, and there’s potential for still more. We believe this is the result of 10 years of Kyagalanyi’s work on the ground here, investing time and money in training farmers and developing a core field team.